Welcome to our home. 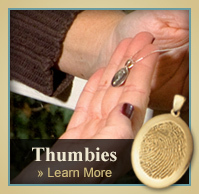 You will find many places on our website to help you and your family. 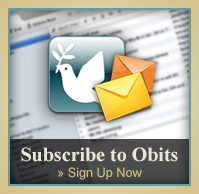 Leave messages for families, view memorial videos and obituaries and order sympathyflowers. 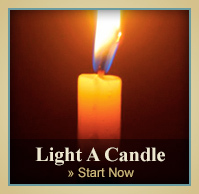 You can learn more about our services and the many ways we can help your family before, during and even after the loss of a loves one. 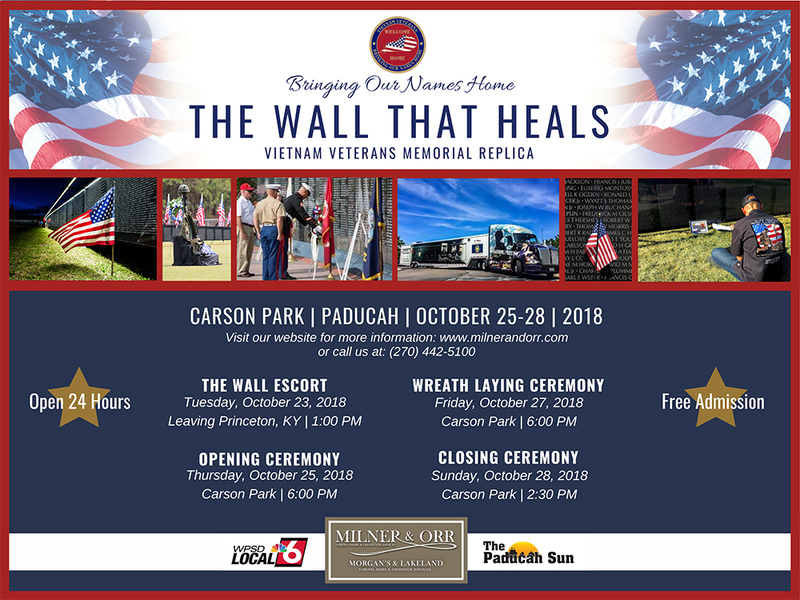 We need 150 volunteers to make The Wall That Heals successful.